PARIS—French President Emmanuel Macron ordered a shake-up of his office after acknowledging failings in the way the presidency handled a scandal over his top bodyguard who was filmed beating a protester on May Day, a source close to the Elysee said. 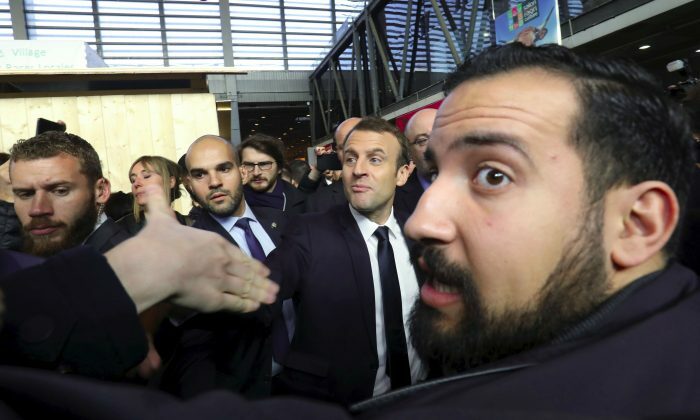 “The president said the behavior of Alexandre Benalla on May Day was unacceptable, shocking, and that he could not allow the idea that someone in his entourage can be above the law,” the source said. 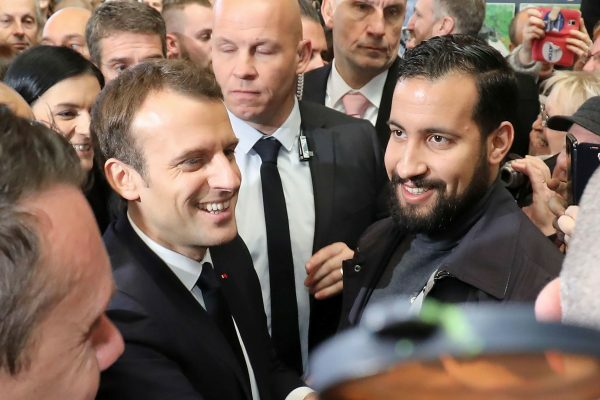 Lawmakers have launched a parliamentary inquiry into the incident, the lenient initial punishment, and the failure of the authorities to report Benalla promptly to the judiciary. After winning the presidency last year at the head of a new political movement, Macron’s poll ratings have been falling steadily, down to barely 40 percent. Despite overseeing a raft of economic and social reforms, the 40-year-old former investment banker has been labeled “president of the rich” by many left-wing critics.